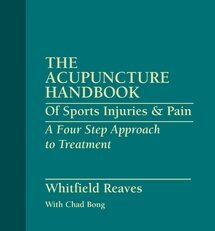 This book is an advanced textbook and clinical manual devoted to the treatment of andrological diseases with Chinese medicine, written for English-speaking students and practitioners of Chinese medicine. 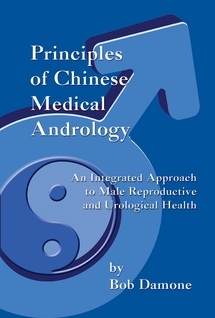 Book 1 introduces the foundations of Chinese andrology, beginning with a short history of andrology in Chinese medicine and progressing to discussions of anatomy of the male genitourinary system; the channels and network vessels; the viscera and bowels; disease causes and pathomechanisms; Chinese andrological diseases and general treatment principles. 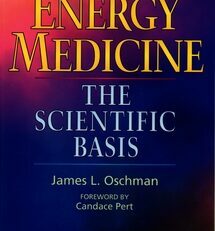 Book 2 covers specific andrological diseases including their definition; Western medical perspective; causes and pathomechanisms; disease and pattern discrimination; treatment principles; treatment with Chinese medicinals and acumoxa therapy; representative Chinese research abstracts, and case studies. The major evidence-based complementary Western herbs and supplements for each condition are also included, as Western patients are often already taking them by the time they seek the help of a physician of Chinese medicine or they are interested in taking them. 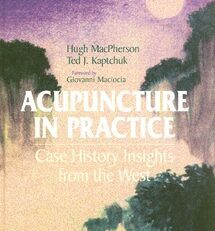 Further, because the reader of this book is most likely to be a Western English-speaking person, the material is organized by Western medical disease categories, and each Western medical disease is reframed into its constituent Chinese disease categories. 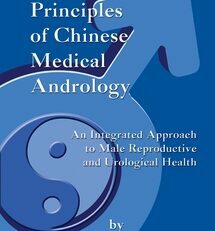 Without question, this book offers a major contribution towards a greater understanding of men’s health and illness for those in the West to study or practice Chinese medicine. 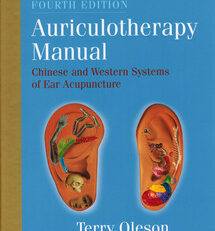 Bob Damone, M.S., L.Ac, has over 18 years of experience as a practitioner and teacher of Chinese internal medicine. 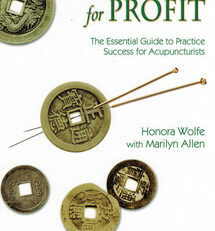 He reads medical Chinese and has studied Chinese medicine in Taiwan and in mainland China. He has been teaching at Pacific College of Oriental Medicine for over 12 years, where he is currently chair of the department of Oriental medicine, and he is one of the most respected practitioners and teachers of Chinese medicine in the San Diego area. 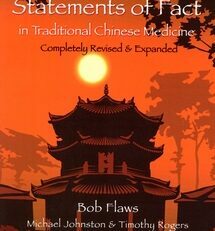 Bob is the co-translator of Ten Lectures on the Use of Formulas from the Personal Experience of Jiao Shu-de, and co-author of A Heart Approach to Gynecology; Essentials in Verse.